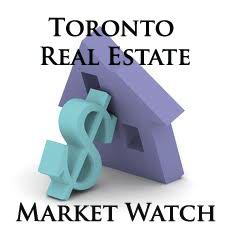 The Toronto Real Estate Board reported 6,041 sales for the first 14 days of June 2016. This result represented a 7.9% increase compared to 5,598 sales reported for June 2015. The average selling price for the first two weeks of June 2016 was $758,507, which represented a year-over-year increase of 16.7% compared to an average price of $649,741 reported for the same time period in 2015. Double-digit annual rates of average price growth were experienced for all low-rise home types.